The spirit of Ananias and Saphira is rampant in the Church today. Read the story of Ananias and Saphira here. Although the Holy Spirit possessed the same power as before, the present Church is playing with Him similar to Ananias and Sapphira. Many Christians play a religious role within the church walls, but inside their homes, they become doers of Satan. Their homes are filled with pride, anger, resentment, stubbornness, disobedience, and lies; and the entire family feels the effects of their deception. 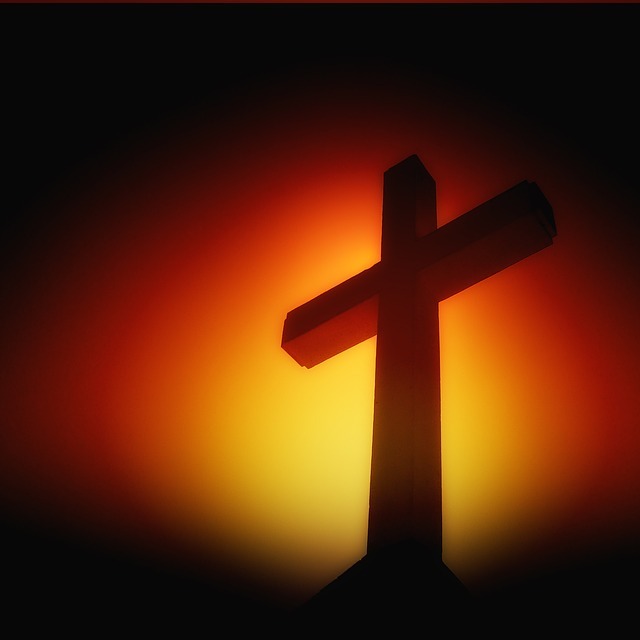 The Pharisees, the religious elites, were offended by the above words that Christ spoke and I know many religious people right now will be offended by this post. If you are, my reply to you is similar to Jesus. 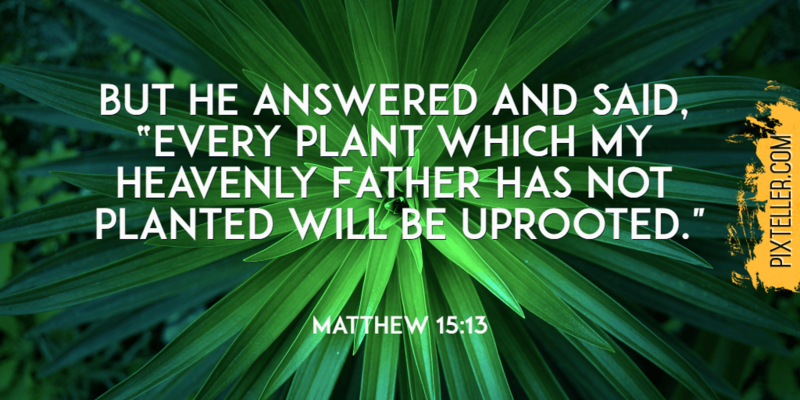 He said that every plant that the heavenly Father did not plant would be uprooted. As I stated before on this blog, we are now living in God’s time, so if you are not firmly rooted in Him, you will be plucked out. In spite of the magnitude of hypocrisy in the church, no one is falling dead like flies inside the church. The blood of Jesus Christ continues to intercede on our behalf, and God’s mercy and grace are keeping us alive. However, if you are guilty of hypocrisy and pretense you may not die physically, but you will die spiritually. The consequence of deceitfulness, pride, and immoralities is the slow death of your spirit. When your spirit dies, a religious spirit from Satan will take over your body. The religious spirit is committed to church duties, but they lost their first love and are merely existing from day to day. If you are in this lifeless state, there is hope for you because Jesus Christ is the resurrection and the life. He can resurrect your dead spirit if you humble yourself and repent with a genuine heart. His arms are opened to welcome you back to Him.